We get an error message saying there are required fields not filled, but it appears all required fields have been filled. It looks like that the issue is related to required DateTime field which is not highlighted properly on fillable PDF. A bug report ticket has been sent to our Development Team. 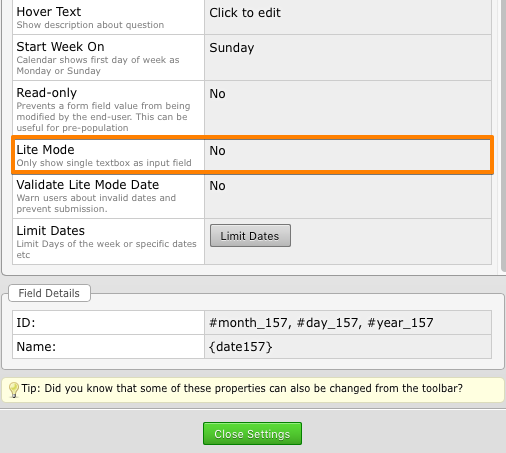 In the meantime, please consider switching the Date field to the normal mode, to do this go to the Properties. Then, switch a Lite Mode from 'Yes' to 'No'. You will also need to download a fresh PDF file.